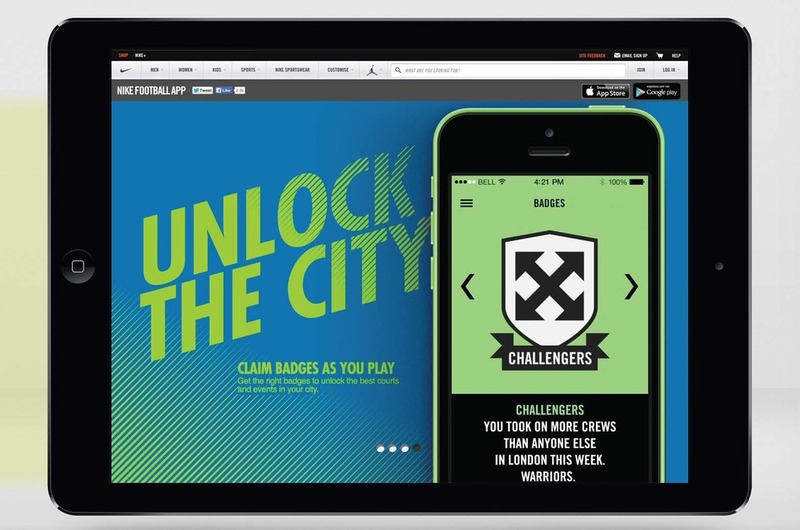 Nike held a pitch to make their Football App the go-to place for football obsessed teens. We lost. But we're still pretty excited by the work . So here it is. In the days of social media, it's becoming less about what the pro's are doing on the big pitches. Teens are more excited by what regular street footballers like themselves are doing. 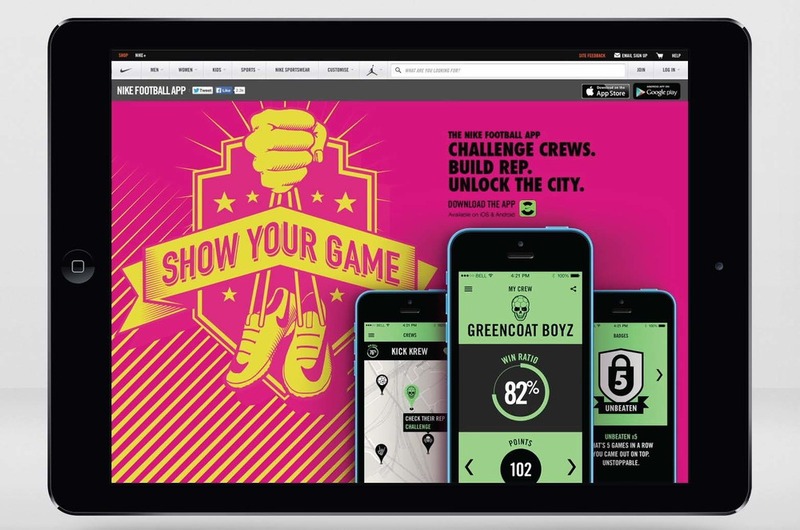 It's all about rep.
To help players build theirs, we turned the app into a stage for them to show their stuff. A new ethos was born. We called it 'Show Your Game'. Here's the film that explained it to the world. 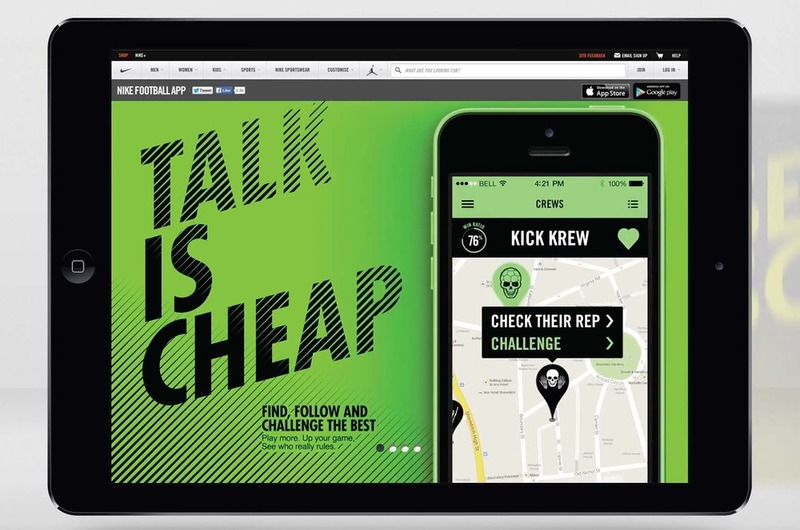 And the 'case study' of the experience we'd have launched the whole thing with.